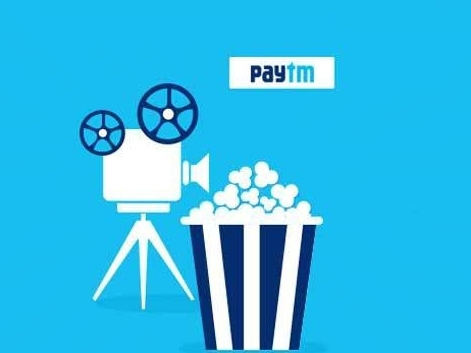 Paytm Offer: Get 100% Cashback Upto Rs 100 on Movie Ticket Price, Paytm has come up with a new offer, Now Paytm is offering flat 100% cashback Up to Rs 100 on movie ticket booking on Paytm. This offer is valid only for a limited period. Maximum cashback amount that can be redeemed is Rs 100. So follow below steps and avail this offer. 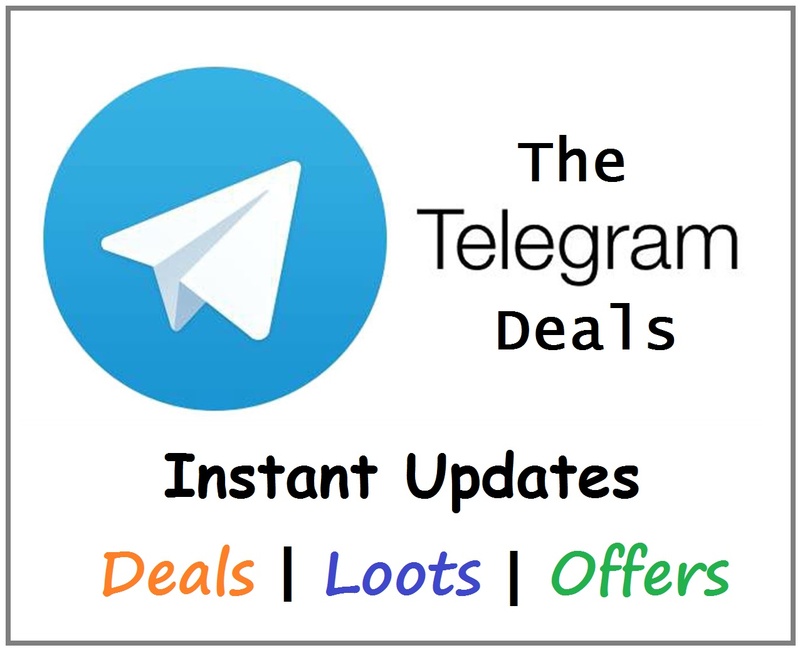 How to Get 100% Cashback Upto Rs 100? Now initiate a movie ticket booking. You will get 100% Cashback upto Rs 100 on movie ticket booking. Use Promo code ‘FASHMOV100‘ to get a unique voucher of 100% cashback Up to Rs 100 on a movie ticket price. This unique voucher is only applicable for booking movie tickets on Paytm.com and paytm app. Paytm solely reserves the right to change/modify or stop the campaign without providing any prior notice.